Agritech is the use of technology and technological innovation to improve the efficiency and output of agriculture. Put simply it is the application of technology to improve all elements of the farming and growing process. The application of Agritech can be to grow more food from less space, or using less water. It can be the use of robots to replace manual labour for planting or picking crops. It can also be the use of big data, machine learning and AI to understand more about the soil or growing conditions to improve yield. Whilst agriculture puts the ‘agri’ into agritech, this categorisation is also applied to horticulture and aquaculture. 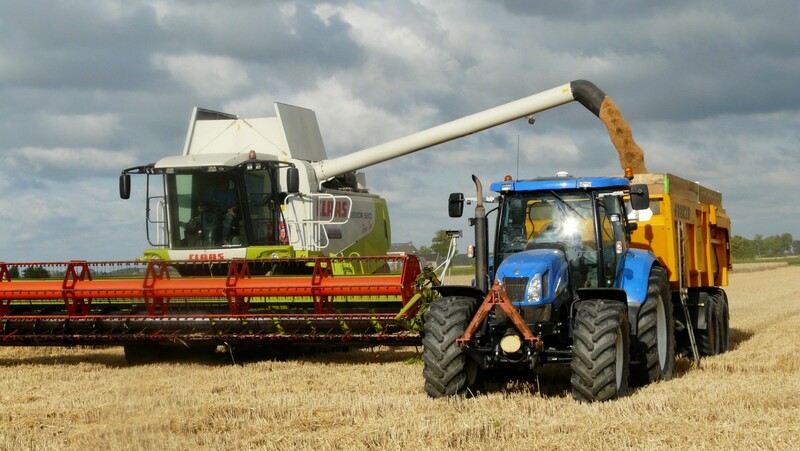 You could argue that the overall concept of agritech is to help grow things quicker, more efficiently and with greater yields, whether they be in the field, in the garden or in the sea. An example of agritech in action is a soil sensor to measure moisture content and moisture flow. We all know that plants need water to grow. But plants get stressed if they have too little water, or too much water. So the trick is to get the watering ‘just right’. With the right amount of water, the farmer can achieve an optimum balance between crop growth and water usage. We know water costs money and is one of the single biggest barriers to traditional agriculture if it is to feed billions more people. 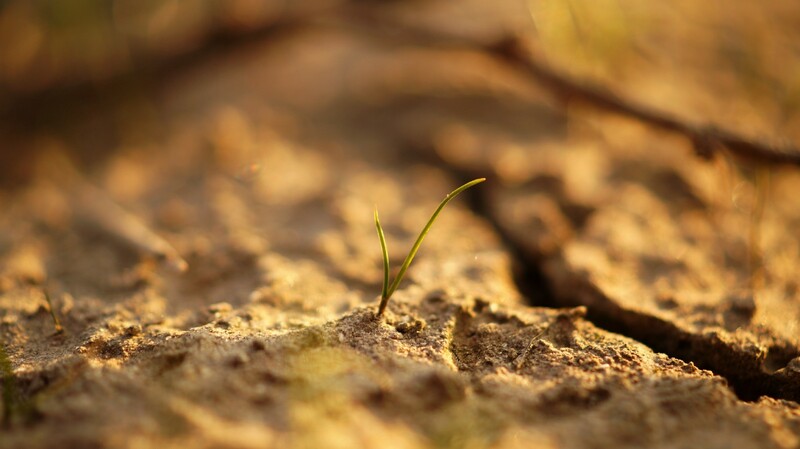 Placing a smart sensor in the soil can communicate back to the farmer about soil conditions at any one time, which could be hourly, daily or on demand. The immediate difference is the sensor is sending back the data, saving the farmer time by not requiring them to go out to the field and check every time. The sensor can also measure many more attributes of the soil at the same time, meaning the farmer can have a more holistic view of the soil quality. By placing three sensors below each other in the soil, the farmer can identify how water runs through the soil from the top to the root. With these sensors, the farmer can quickly identify how far and how deep the water is percolating through the soil. If the water collects below the surface but above the root, then it means the roots may not be getting the nutrition. Equally, if the water is seeping far deeper than the root, it would indicate to the farmer that less water is needed. Less water means less money, which is a good thing. Now, multiple that group of sensors across a field, across a farm. And then harness all that data into a dashboard. Now the farmer has much more insights into where he needs to water and with how much. Take that one step further and let the soil sensors feed data into the cloud and you have a regional, national or even global grid of soil data to work from. 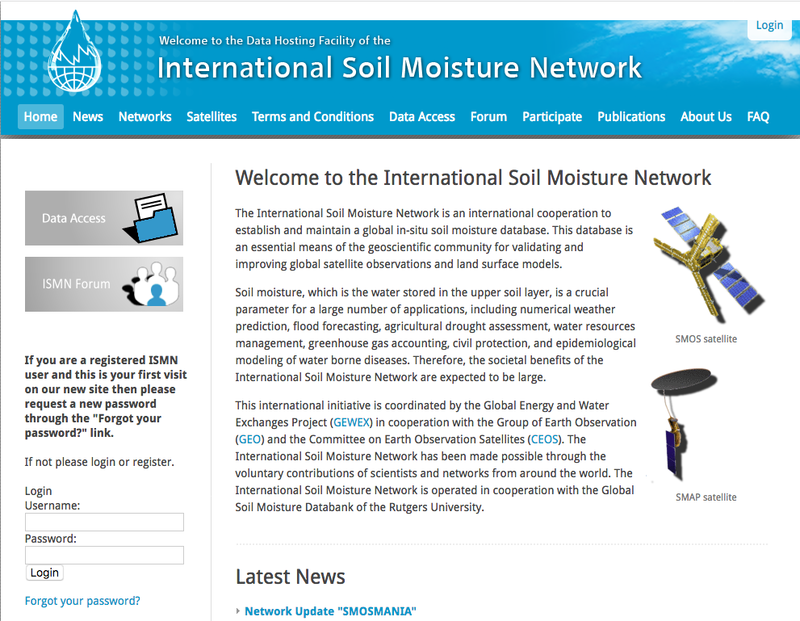 Take a look at the International Soil Moisture Network to understand the potential scale of this. Admittedly, some of this ‘tech is not new. Like any new innovation, the early costs of these installations often far outweigh the benefits. Like the rapidly collapsing price of computer hardware between the late nineties and today, so the barriers to entry for agritech have come down. Not only are the computer components much cheaper, but the access to and processing of data has never been cheaper or quicker. The evolution of machine learning will help farmers make decisions quicker and better, from more data than ever before. The evolution of ‘AI’ is also gaining traction in the headlines at least. As machines work to learn from themselves, so we will see even greater innovations come forward. We can expect to see the number and scale of agritech projects rocket over the coming years as the barriers to entry decrease. The net results of this ‘Agritech Revolution’ could be positive and negative. Negative — Automation will lead to the loss of jobs. Lots of low paid jobs in particular. In France, one new Asparagus picking machine could replace 70–80 workers one farm alone. (read, “How an asparagus farmer’s death spurred robotic innovation. I have barely scratched the surface of what is happening with Agritech and how it could really change the world. I hope to write more on the subject over the coming months. Please do clap and share if you liked this article.